I am thrilled to announce my involvement with ModernMom.com! I will be contributing to this fabulous site for women several times a month with my expertise from the cocktail world. 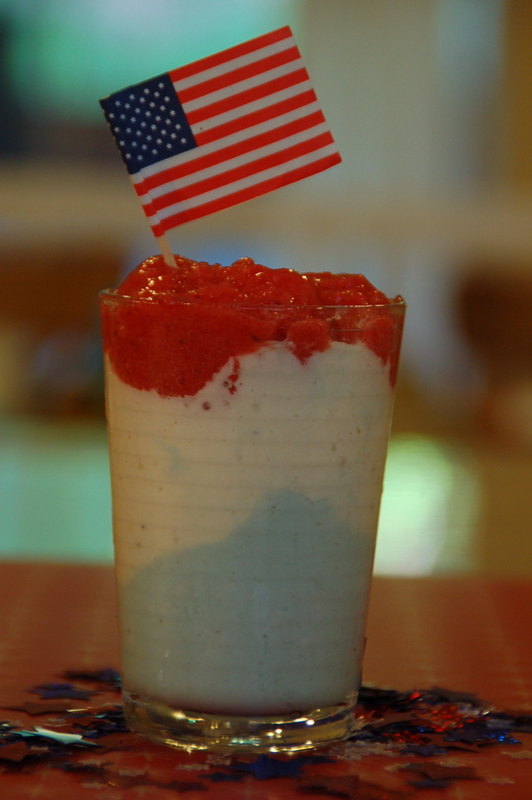 Today's drink is a fun drink for this Memorial Day weekend. What will you be cooking up this weekend? I'd love to hear your plans and see some pics of your creations!